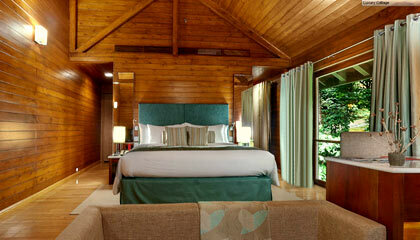 The Tamara Coorg is nestled in the midst of picturesque setting of the undulating hills of Coorg, close to Virajpet. 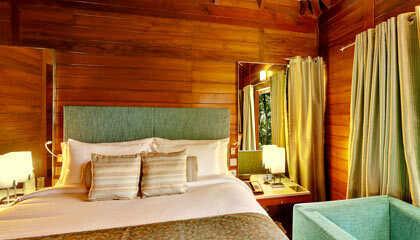 Settled amidst 170 acres of coffee, cardamom and pepper estate, The Tamara Coorg is a stunning holiday resort. 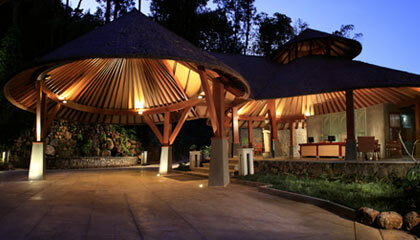 Overlooking the forested green hills and valley, the resort is a heaven for those seeking rejuvenation of mind, body and soul in a calm and soothing atmosphere. 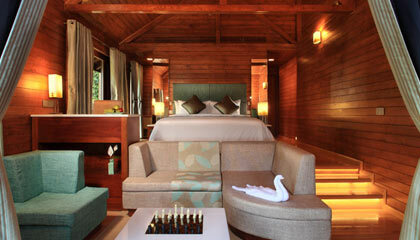 Its luxury cottages and suites are done with classy and beautiful decor, and are designed while keeping attention to detail in mind, leaving a feeling of complete serenity and sumptuousness. The resort provides not only modern business amenities, but also a selection of recreation and leisure options to its discerning guests. 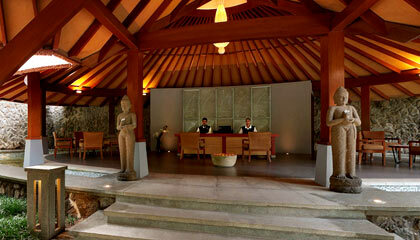 The warm hospitality and affable nature of the staff make this resort more like a home. 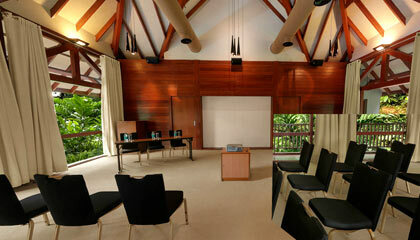 To sum up, The Tamara Coorg is a superb place to get closer to the nature in luxurious living standards. The resort encapsulates 56 luxurious, tastefully-furnished rooms that are categorized as Luxury Cottages, Superior Luxury Cottages, Suite Cottages, Premium Suites and Eden�s Lotus Suite. 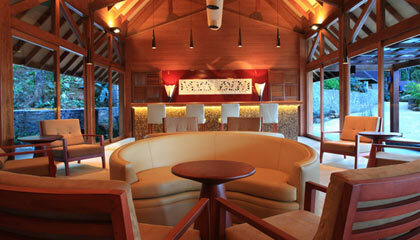 Each unit is elegantly designed with chic interiors and is enveloped with all the latest amenities and services. 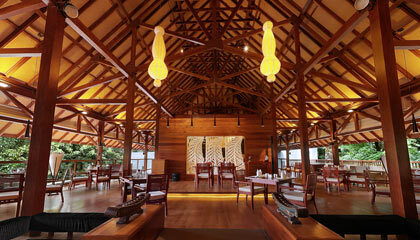 The Falls: Enjoy delectable regional, national, international & fusion cuisines. 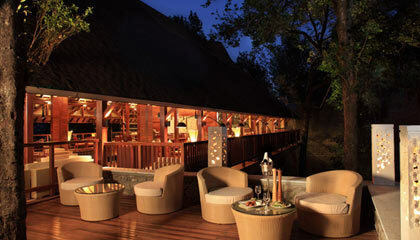 The Deck: Liven up yourself by sipping refreshing cocktails and beers. 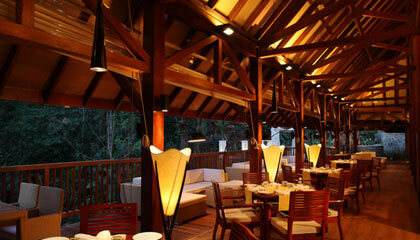 The Verandah: Relish an array of freshly brewed flavorsome coffee.